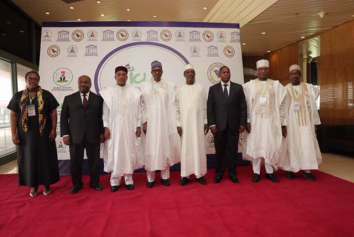 President Muhammadu Buhari, has stressed that his administration will continue to keep the issue of reviving the Lake Chad on the front burner and exert more commitment from the developed countries to do the needful. He stated this during a courtesy visit by the Nigerian Conservation Foundation (NCF) and his investiture as Patron of the Foundation, President Buhari said it was regrettable that the issue of the receding Lake Chad had not been addressed till recent times. 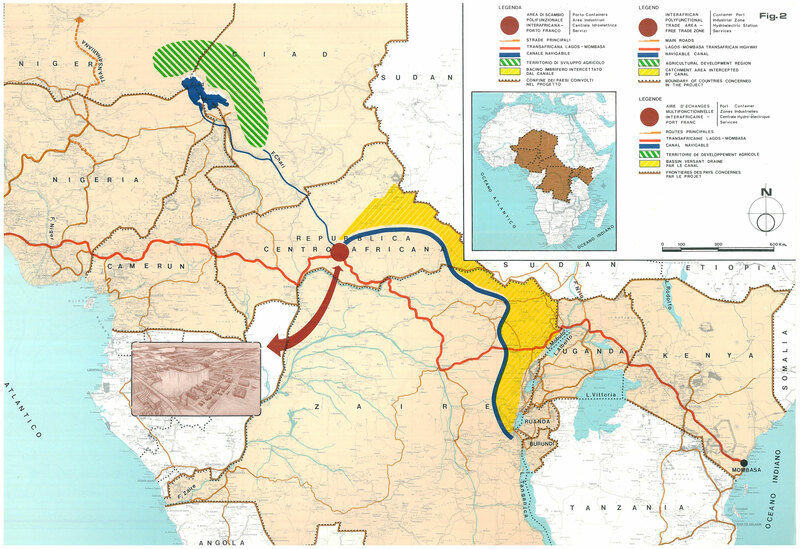 ‘‘We are trying to prick the conscience of the developed countries that have the resources and the technology to quickly execute the inter basin transfer from Congo Basin to Chad Basin,” he said. In a statement by the Special Adviser to the President on Media and Publicity, Femi Adesina, said Buhari also welcomed the advocacy by the Foundation on the need to protect endangered plants and animals in the country. “We are all proud of the role that the Nigerian delegation headed by Mr President played during the climate change agreement in Paris and your single-minded determination to keep the issue in the front burner both at home and abroad. “Your Government has also recorded remarkable achievements in addressing soil erosion with about 60 projects executed by the Ecological Funds all over Nigeria. “This is not surprising when we remember that it was you, in your first coming as Head of State, that signed the first comprehensive law that addressed the protection of endangered plants and animals in Nigeria through the ‘Endangered Species Decree of 1985’, Joda said. I had fruitful discussions in Washington DC with the African Union on the subject of saving Lake Chad with the Transaqua inter-basin water project.